Disclaimer opening line: Catherine braces herself, but there is nothing left to come up. Catherine opens the book, starts reading, and realizes, she is the main character. It seems Stephen Brigstocke is out for revenge for the death of his son. But he fails to see the truth until is is nearly too late. Any resemblance to actual persons, living or dead, is not purely coincidental. I must say that I did not enjoy the book at first. But as I had nothing else to read, I stuck to it. And I am really glad that I did. The truth was surprising and towards the end of the book, I was loathe to put it down. 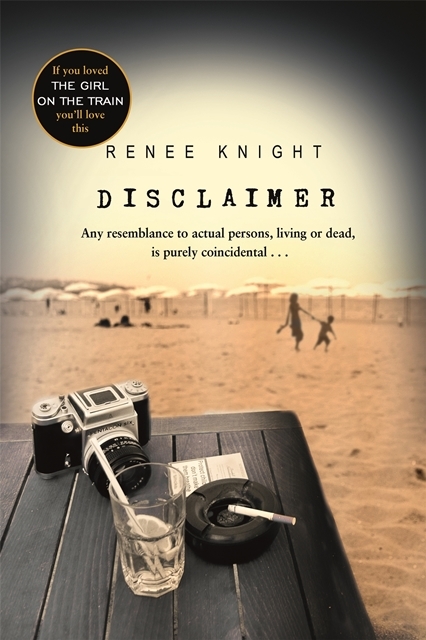 Disclosure: I was sent the book to review by Random Random House South Africa. I was not required to write a positive review. This post is in line with my blogging policy. Must look out for this – a book with this title would definitely spark my interest! Wow! Sounds like quite the book… that’s interesting that you didn’t like it at first, but then really did like it towards the end… glad that you enjoyed it after all! Made me thing the exact same thing!